This week concludes the last travel break of the semester – and naturally, we looked to Instagram to see where our students are traveling, and have traveled this semester! 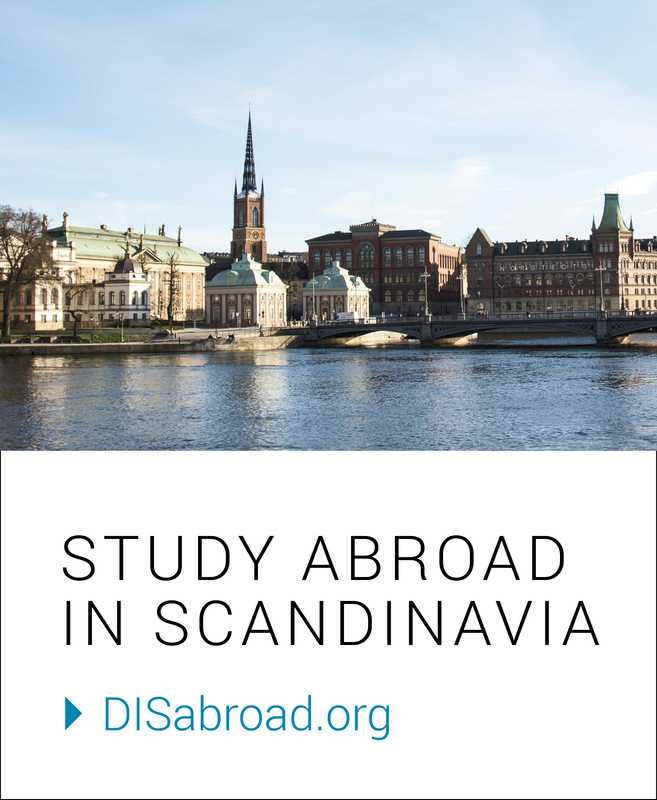 With a little help from the #DISabroad hashtag, it turns out the students are seeing iconic sights across Europe, making connections on week-long study tours, adventuring in DIScovery Trips, traveling with both new and old friends, and staying in Copenhagen to embrace the hygge. Flip through the slideshow to see what we’re talking about! Spoiler alert: Royal palaces, Amsterdam canals, boat rides in Istanbul, Turkish tea breaks, dinners with views, Norway fjords, harbor watching in Copenhagen are all featured in this album… See for yourself! Curious where these photos come from? Search #DISabroad on Instagram, and you’ll find a whole lot more! These photos are tagged by current students, experiencing their semester at DIS. Keep up to date with Instagram and watch as the semester unravels!